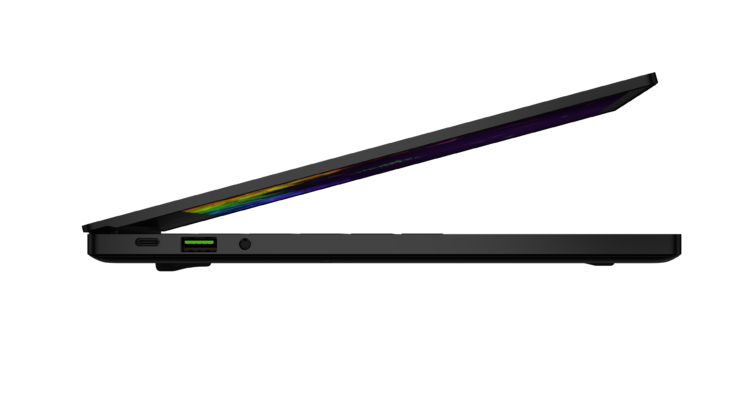 The end of the year is rapidly approaching and it’s time for a new RAZER Blade Stealth. 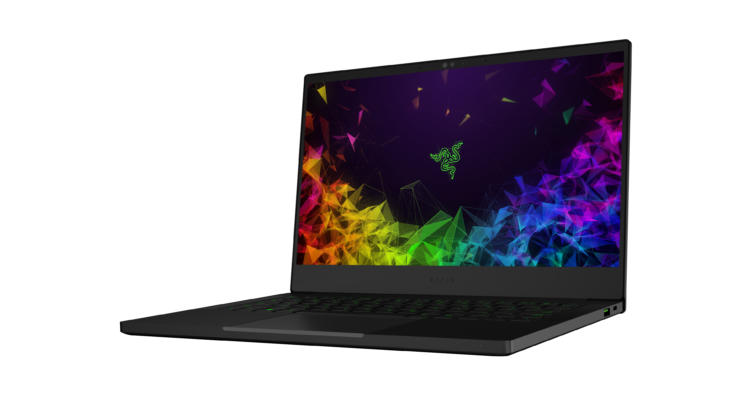 This time around RAZER beefed a few things up while still managing to slim it down even more. 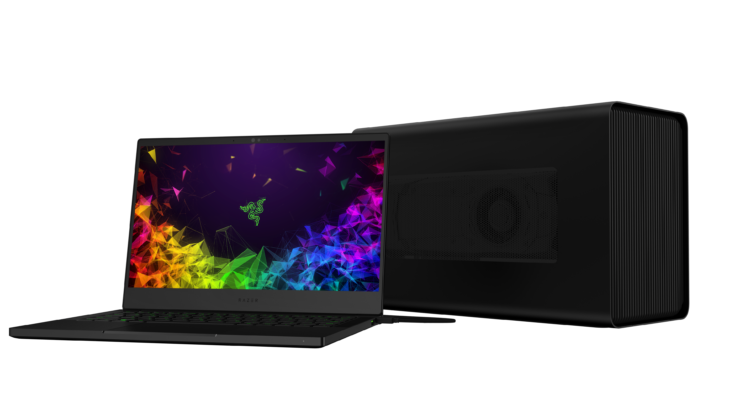 Previous entries in the Stealth lineup left a bit to be desired when it comes to the graphics portions, but thanks to the addition of the GeForce MX150 with 4GB GDDR5 of dedicated graphics power there is now a bit of oomph for some light gaming as GPU accelerated functions when on the go. The new Micro Edge 4.9mm thin side bezels are over 60% thinner than the previous version for a visually stunning edge-to-edge picture. 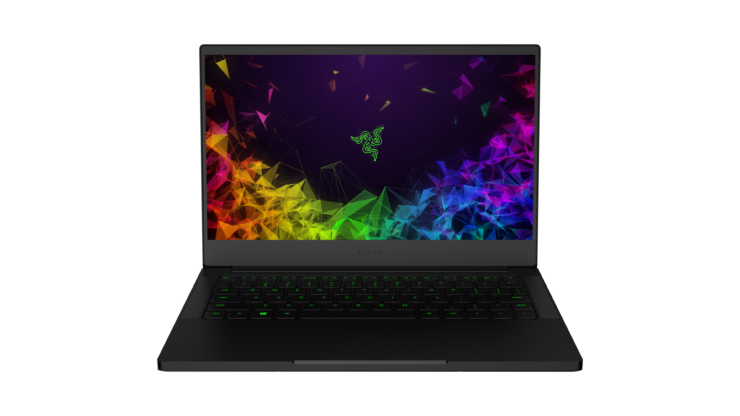 For retina-shattering clarity, the Razer Blade Stealth is available in a 13.3” 4K resolution with touch functionality and supports 100% sRGB color space. Each laptop display is now individually custom calibrated for amazing color accuracy out-of-the-box. The display is also available in a Full HD matte esolution that enhances gaming with full-frame fluid motion graphics. The Full HD display provides 100% sRGB color space for vivid colors, and improved power efficiency for longer battery life. 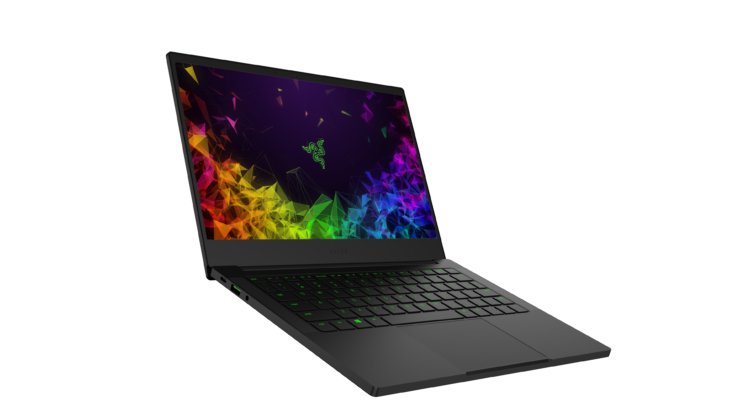 The Razer Blade Stealth has been redesigned and delivers increased performance in a compact chassis with up to 13 hours of battery life. The unibody frame is reinforced using precision CNC-machining of high-grade aluminum, and its matte black color is anodized deeper into the aluminum at a sub-molecular level for maximum durability. 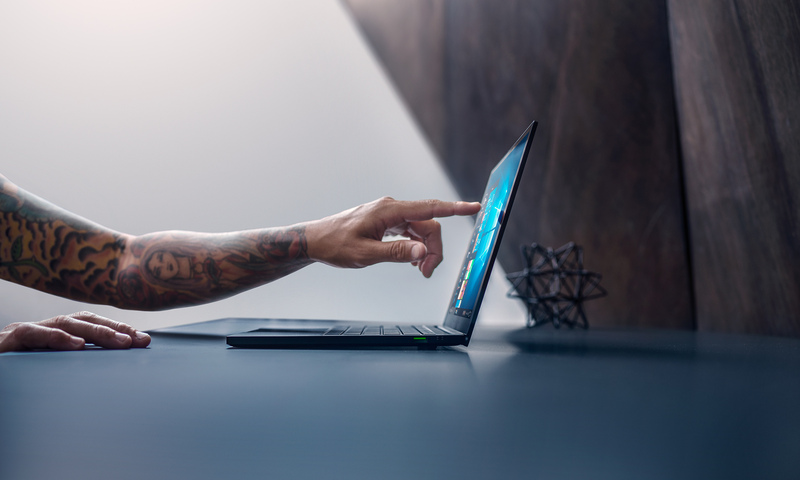 Despite packing more power than previous models, the new Razer Blade Stealth has a more compact surface area with the micro edge thin display bezels. The branding on the back is a subtle black tone-on-tone Razer logo that will both blend in and stand out. 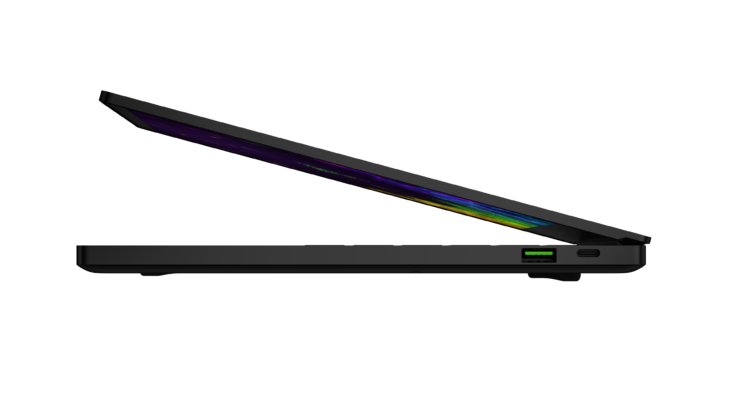 All configurations of the Razer Blade Stealth feature the new Whisky Lake 8th Gen Intel Core i7-8565U processor. The new quad-core processor claims to outperform its predecessor in throughput and responsiveness with Turbo Boost speeds up to 4.6 GHz. 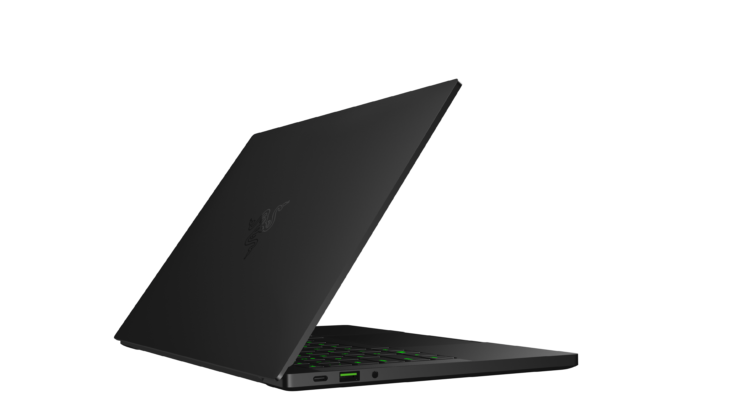 The base model of the Razer Blade Stealth comes with 8GB of 2133MHz dual-channel memory while dedicated graphics models are loaded with 16GB of 2133MHz dual-channel memory for power users. The anti-ghosting keyboard has been optimized to feel punchier and more responsive. 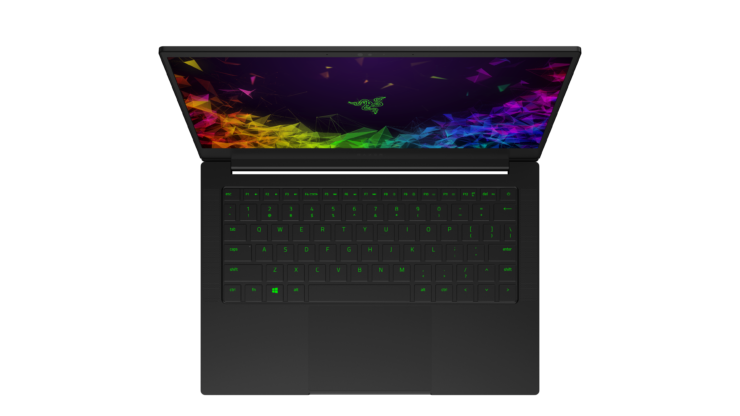 It now utilizes a single-zone RGB lighting system with full key backlighting and 16.8 million color options all powered by Razer Chroma and customizable through Razer Synapse 3 software. 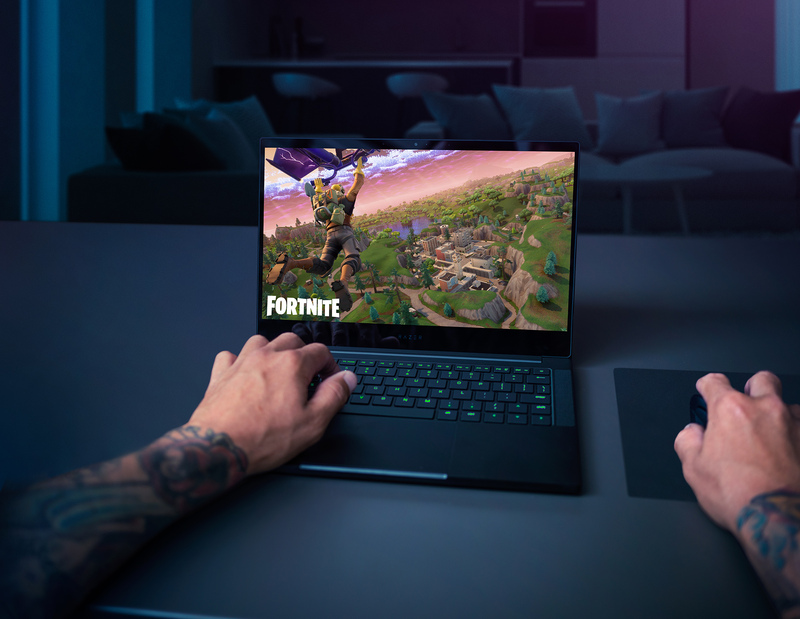 For pin point accuracy, Razer also improved the touchpad with a larger glass surface area and Microsoft Precision support. Connectivity options include Thunderbolt™ 3 (USB-C), USB 3.1 Gen 2, two USB-A, and a 3.5mm audio combo port. The included Thunderbolt 3 (USB-C) port features 4 lanes of PCIe for up to 40 Gbps of blazing fast transfer speeds. 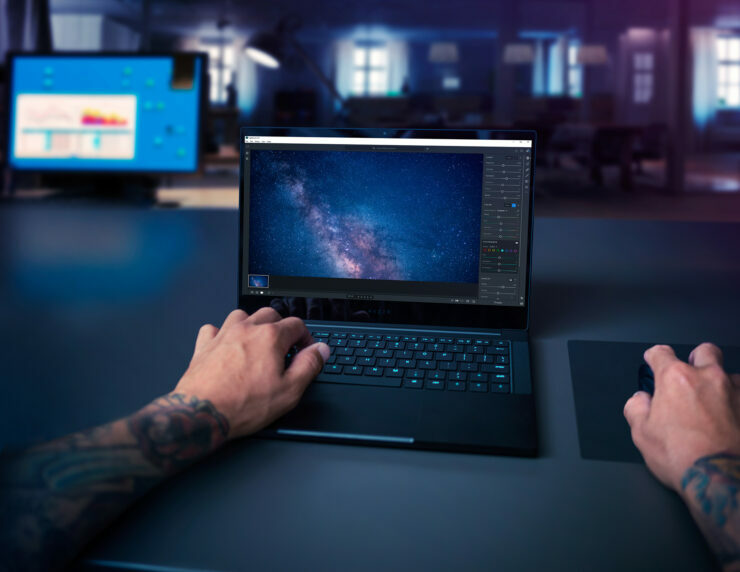 A seamless connection from the Thunderbolt 3 port to Razer Core external desktop graphics enclosures boosts the performance by connecting to desktop graphics cards. 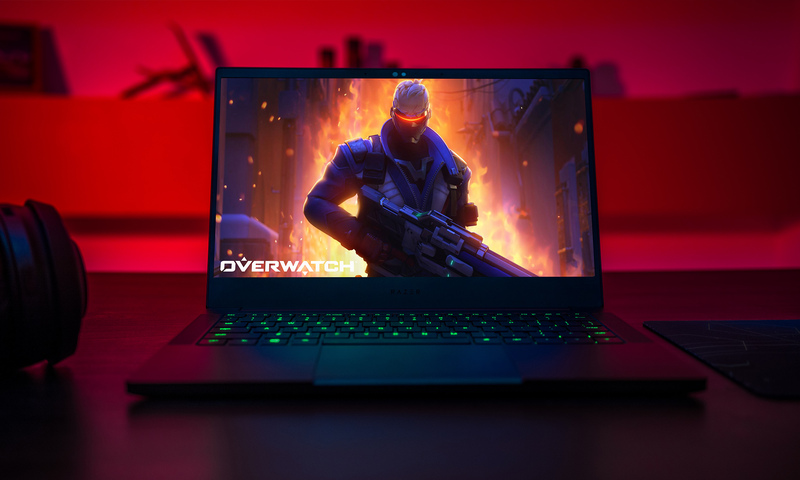 The Razer Core is compatible with the latest NVIDIA GeForce RTX, NVIDIA Quadro or AMD XConnect enabled Radeon and Radeon™ Pro cards for high end gaming and content creation.